Operational Qualification is an essential process for pharmaceutical equipment and instruments to produce the quality products consistently. 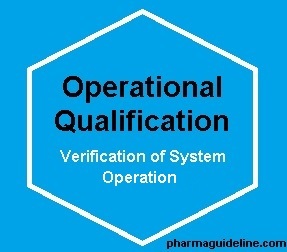 Operational Qualification, or OQ, is an essential process during the development of equipment often used by pharmaceutical companies. OQ can simply be defined as a series of tests which ensure that equipment and its sub-systems will operate within their specified limits consistently and dependably. In other words, the equipment and its sub-systems will do what they are supposed to do so that its products will be uniform. Some examples of sub-systems that are tested during OQ are security systems, recording systems, and calculating or measuring systems. Some parts of the equipment tested may include scales, mixing apparatuses, conveyor belts, molds, or dryers. Equipment may also be tested during OQ for qualities such as using an expected and acceptable amount of power or maintaining a certain temperature for a predetermined period of time. Operational Qualification of equipment follows a specific procedure to ensure thoroughness of the tests and accuracy of the results. The protocol must be detailed and easily replicated so that the equipment can be tested multiple times by different testers. This ensures that the results of the tests are reliable and do not vary from tester to tester or vary throughout the manufacturing process. The first step in the procedure is that the OQ is written in a protocol that states the objectives, specific methods of testing, and acceptable outcomes for the equipment being tested. The protocol is then reviewed to ensure that the tests are encompassing all essential functions of the equipment. Additionally, the expectations and acceptable outcomes are reviewed to ensure that they really represent what is desirable during equipment function. 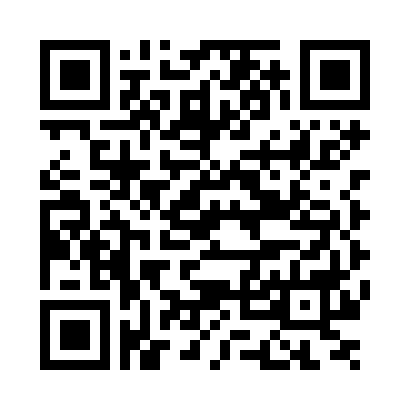 After the protocol is reviewed, a tester will follow the detailed instructions of the OQ. The tester will record the results of the tests and compare the results to the previously stated acceptable outcomes. If there is a difference between the result and the acceptable outcome, it is noted and will be reviewed to determine the cause of the deviation. Finally, if deviations from the acceptable outcomes are present, the equipment engineers must determine the cause of the problem. The problem must be rectified before the equipment can become available for use and retested to ensure that the deviation will not reoccur. In these steps, it becomes clear what the true purpose of OQ is: to ensure that given the limits and abilities of the system, it will repeatedly and reliably produce the intended results. Operational Qualification of equipment is an important step along the path of developing safe and effective equipment. In the pharmaceutical business, it is especially important to test equipment thoroughly before it is available for manufacturing products. Pharmaceutical equipment has to manufacture extremely specific products exactly, reliably, and invariably. This ensures that the product is safe and effective, and also prevents the loss or waste of expensive components of the product. The highly specific procedure for Operational Qualification helps to guarantee that these important objectives are met. Although it is only a short portion of the process for equipment testing, it is a critical procedure that protects the interests of both the producer and consumer in the pharmaceutical industry.